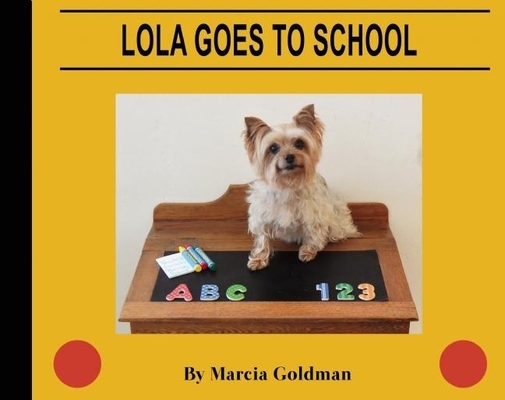 The lovable therapy dog from Lola Goes to Work has her first day at Doggy Daycare. Like anyone new to preschool or kindergarten, she's a little bit nervous, a little bit scared, and very excited. Perfect read-aloud for back-to-school, at home, library, or classroom. Marcia Goldman has a Masters Degree in Special Education and has worked for 25 years to provide therapeutic-based programs for children with autism and their families.